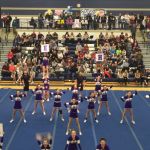 Lehi Cheer took 1st place in the Northern Region State Cheerleading qualifier. 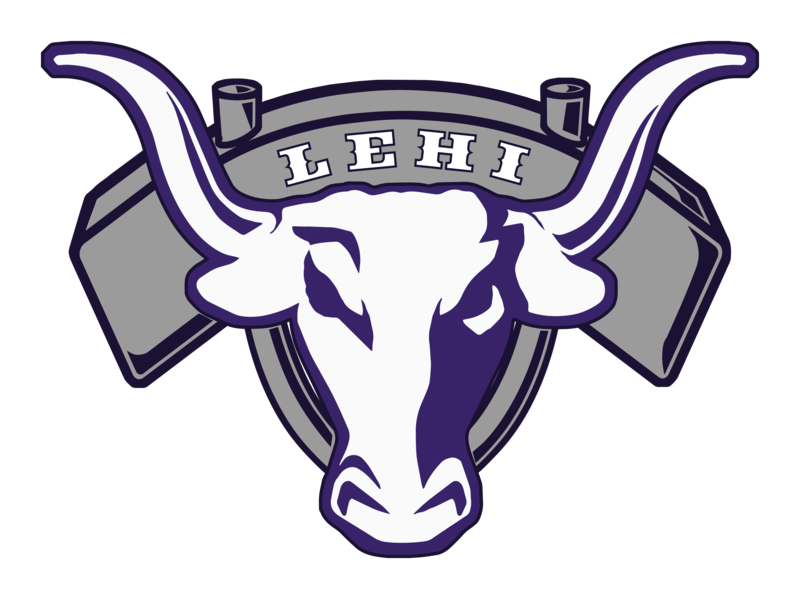 Lehi beat out Clearfield, Davis, Fremont, Herriman, Northridge, Taylorsville, and Weber HS to take the Region title. State Championships takes place at Riverton HS on Saturday January 30th. 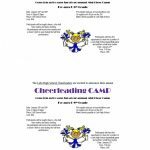 Congratulations to these hardworking girls and coaches! Take State!